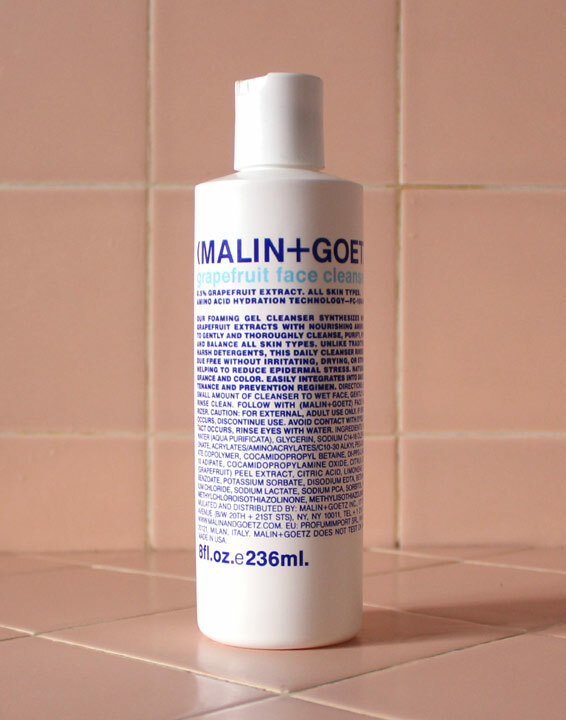 Price: $$$$$ ($40-$50) – Available at Malin + Goetz and Barneys New York. I like: how well this product works on breakout-prone skin – most likely due to the salicylic acid content. Keeps the redness and irritation in check. I didn’t like: the rigid bottle. I would have preferred a squeeze tube – it’s a much easier way to get the moisturizer out. 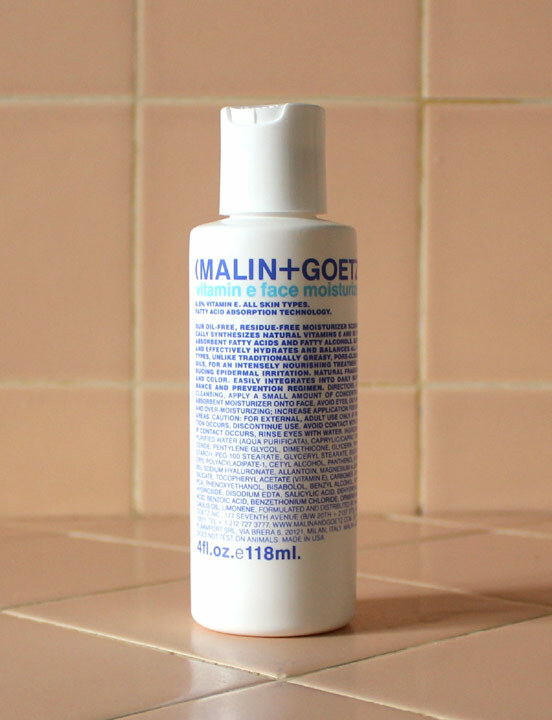 Anyone battling acne and redness of the skin should seriously consider trying the Malin + Goetz Vitamin E Face Moisturizer. 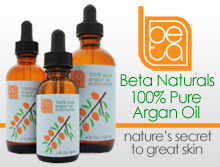 The product is lightweight, unscented, and contains salicylic acid, which effectively controls breakouts. 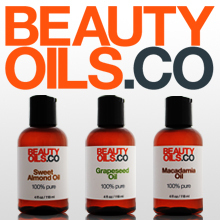 Vitamin E and panthenol moisturize while chamomile and allantoin soothe. Despite its higher price tag, this face moisturizer is a great value considering what it’s capable of doing for those with problem skin. Don’t hesitate to buy this. It’ll boost your confidence. Really.